Monster Collection + Model contest 3 winner! This collection was created together with the lovely jaxymonster. She came with the ideas and I created the CC. Her style is very unique and cool and she wanted alot of dark toned shadows and lipsticks / glosses. I added in some neautrals as well. 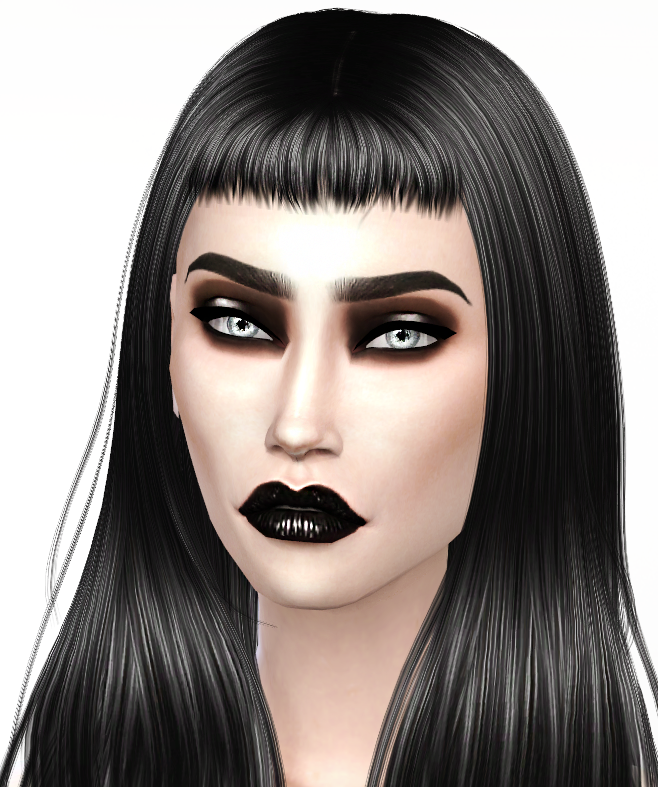 I really love the dark lip and dark eye. The model in the photos is the winner in my laster model contest and it is the same model in all of the photos. Thank you jaxymonster for your collab!